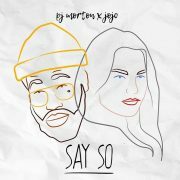 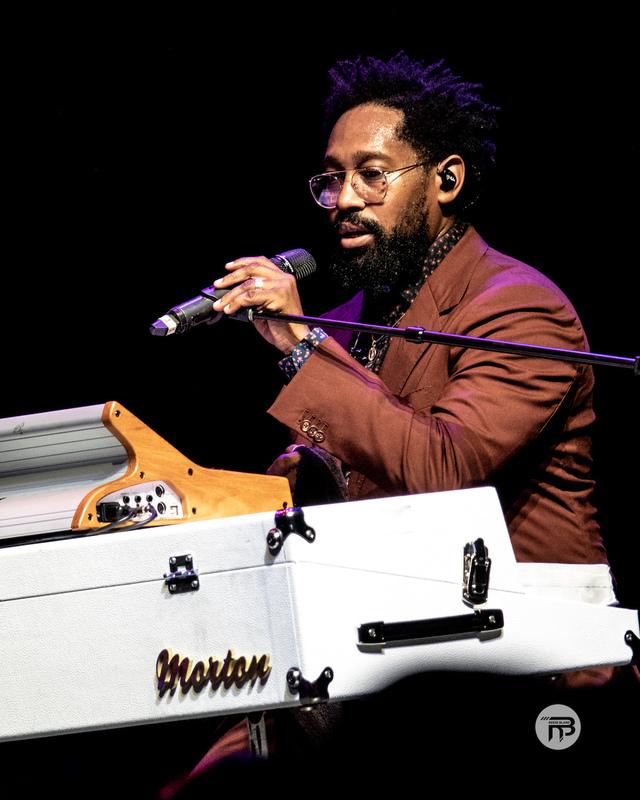 2018 could arguably be called PJ Morton's best year ever. 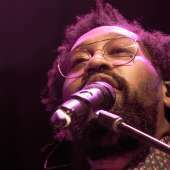 From being nominated for Best R&B Song and Best R&B Album at the 60th GRAMMY Awards to recording his third live album Gumbo Unplugged, he's been on fire. 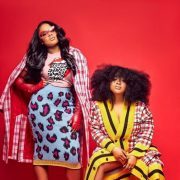 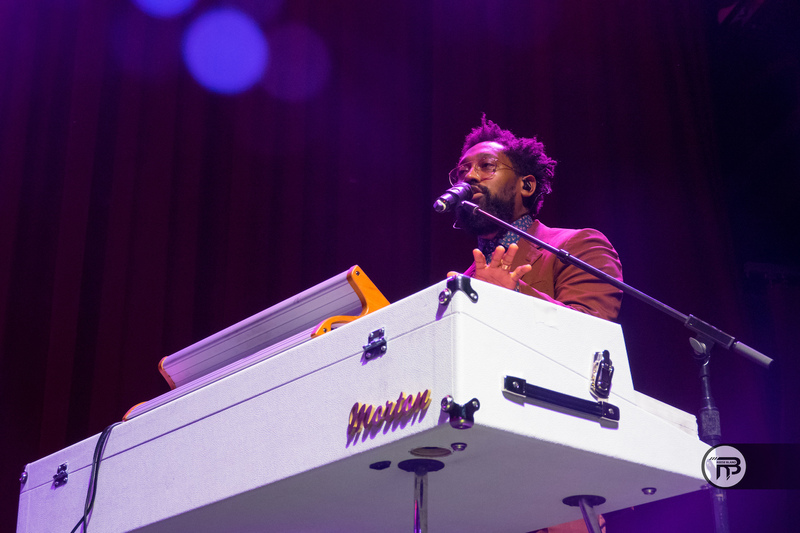 PJ's flame has continued to burn on the More Gumbo Tour, which has been his biggest tour to date, selling out venues from coast-to-coast and providing concertgoers with an unforgettable experience. 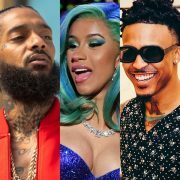 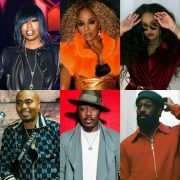 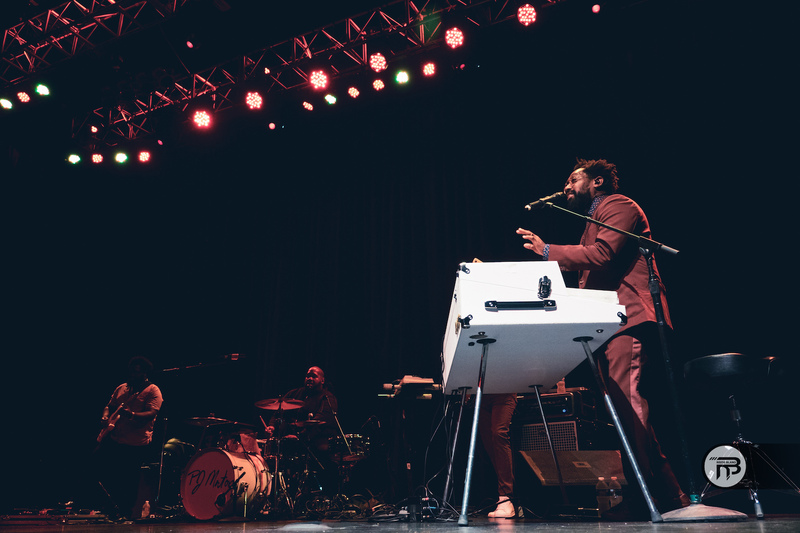 He did just that when he brought the More Gumbo Tour to The Fillmore Silver Spring right outside of Washington, D.C. and showed everyone in the building why he's known as the Live Show Killer. 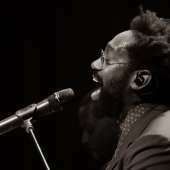 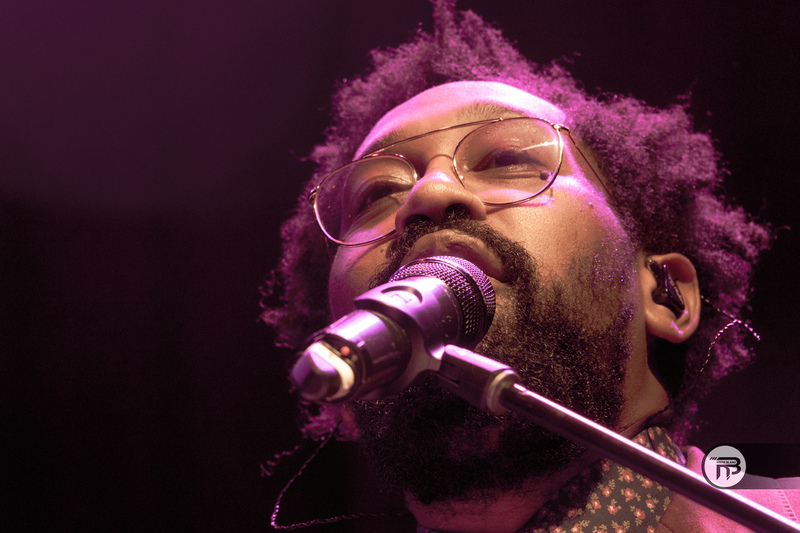 Brik.Liam set the stage for PJ Morton with his engaging and enjoyable opening set. 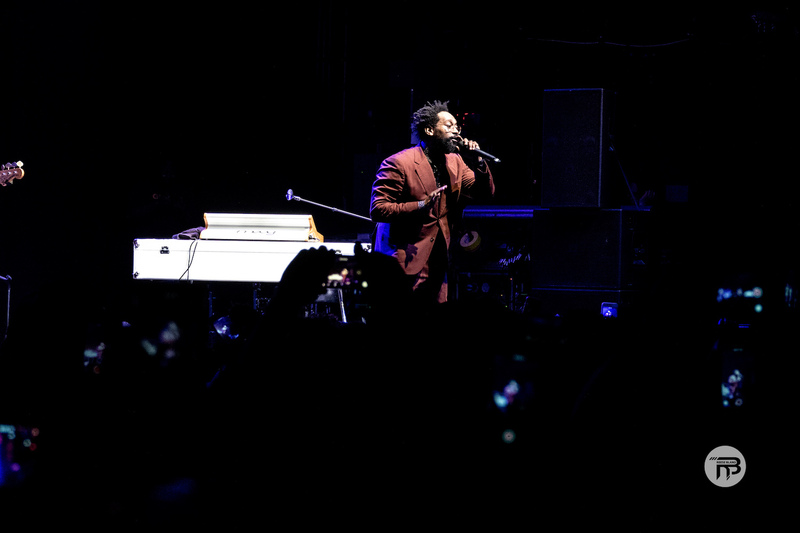 After a brief break between acts, the audience was good and ready for PJ. 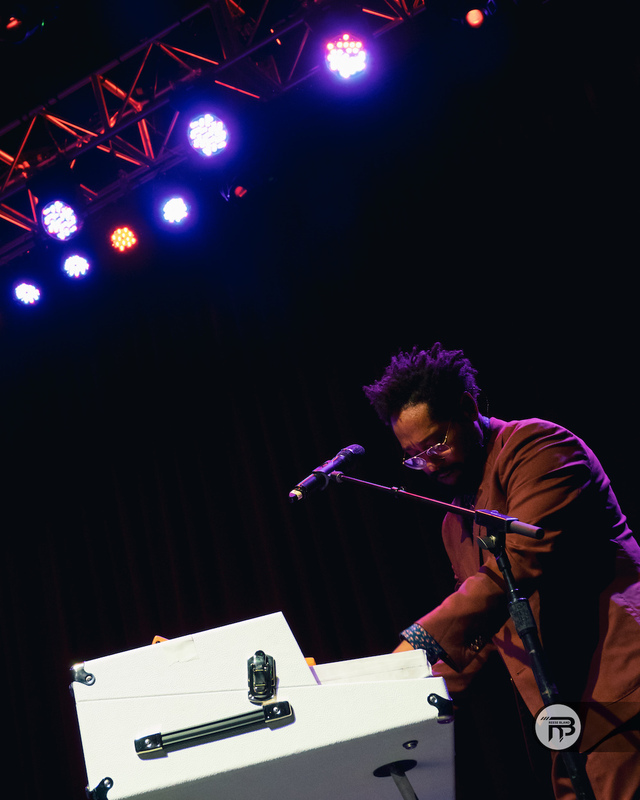 When he and his band strode onstage, the crowd went wild and he matched their energy. 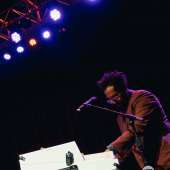 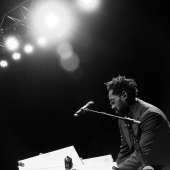 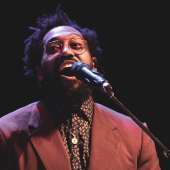 He began his set with Gumbo single "Religion" and quickly took concertgoers to church as he critiqued and challenged the institution. 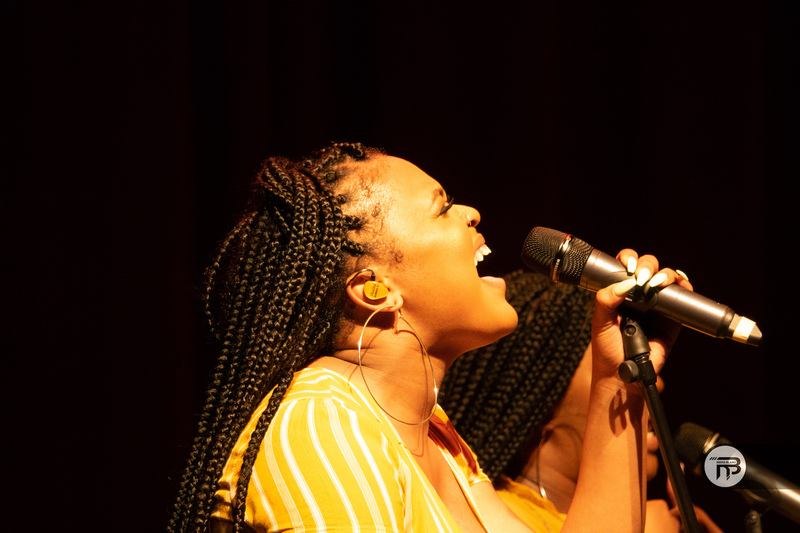 PJ mixed things up a little by next singing a cover of The Chi-Lites classic "Have You Seen Her" that struck a nostalgic chord. 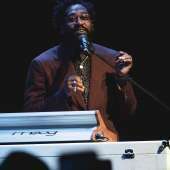 He kept the loving feelings flowing on his own throwback, his track "My Superstar" from his 2005 album Emotions. 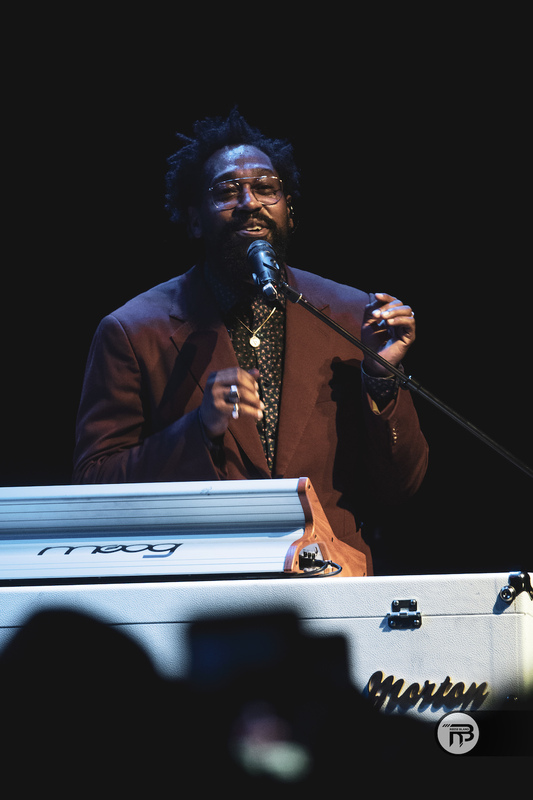 Morton returned to bringing songs from Gumbo to life and explained to the audience that, "This album was about me getting back to myself," giving context to the very personal compositions that followed, "Claustrophobic" and "Sticking To My Guns." 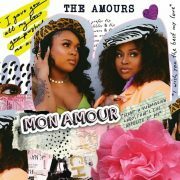 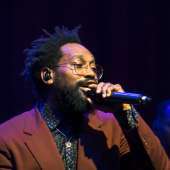 Ever the romantic, PJ incorporated a block of songs about the intricacies of love and relationships from his back catalog, including "Only One," "Third Degree," "I Need Your Love" and "Love You More." 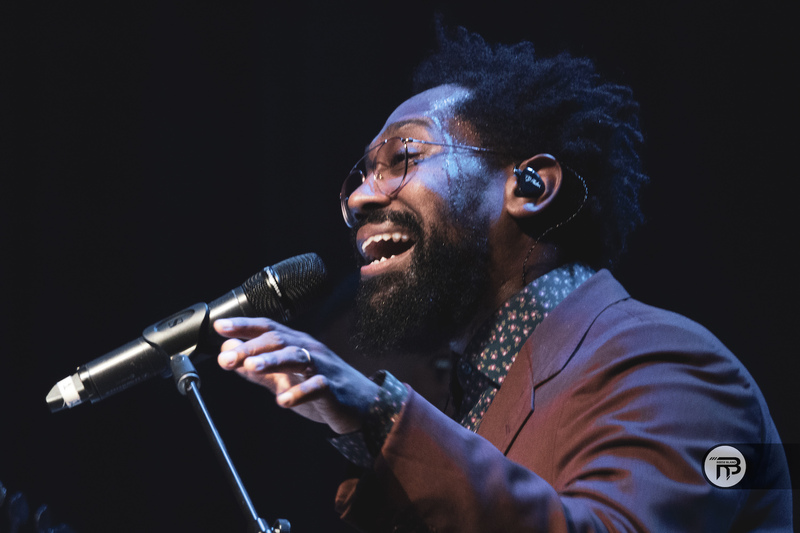 He still had love on his mind and had everyone in The Fillmore Silver Spring swooning when he sang his GRAMMY-nominated ballad "First Began." 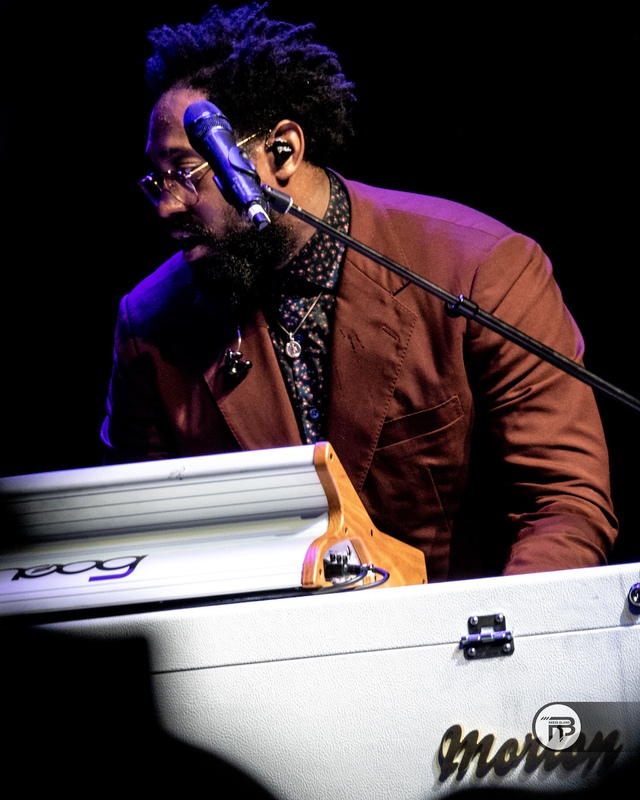 He left his position on keys to walk the stage and talk to the audience for a spell before launching into "Go Thru Your Phone" and getting a lot of crowd participation. 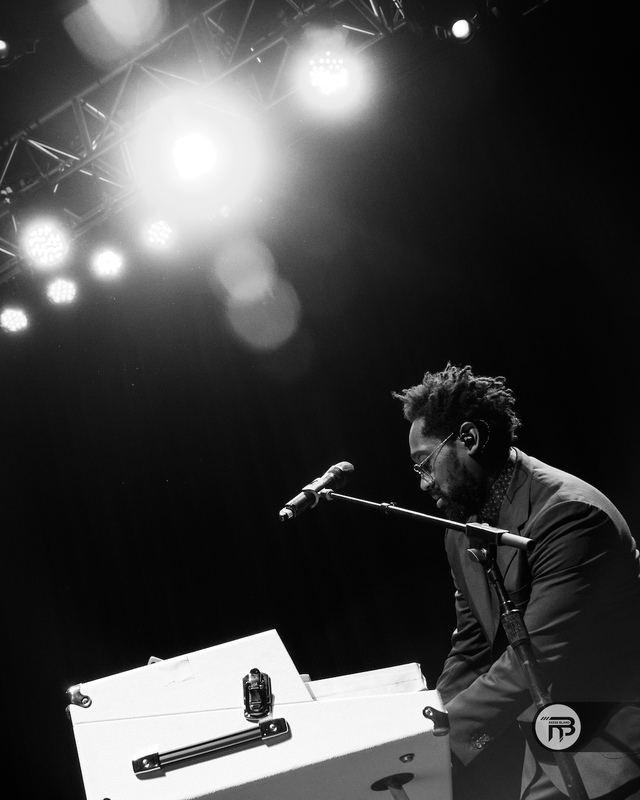 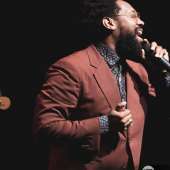 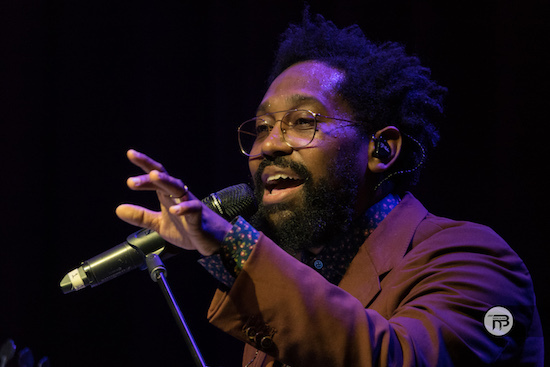 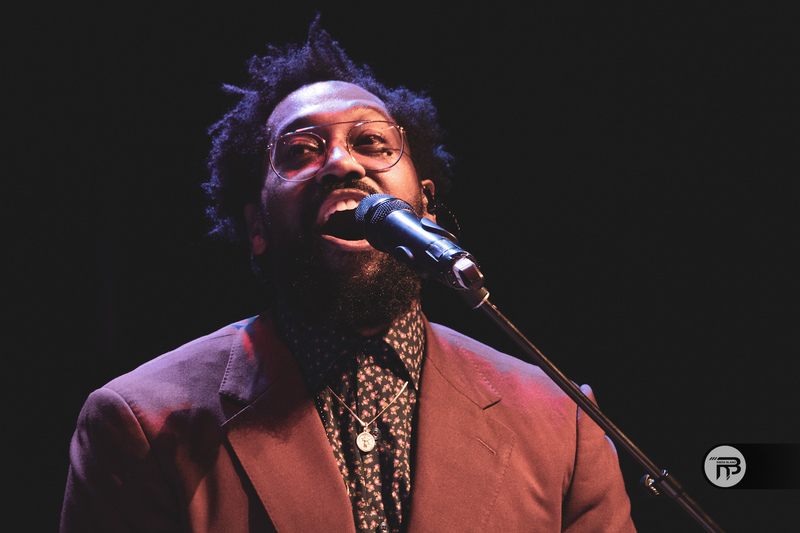 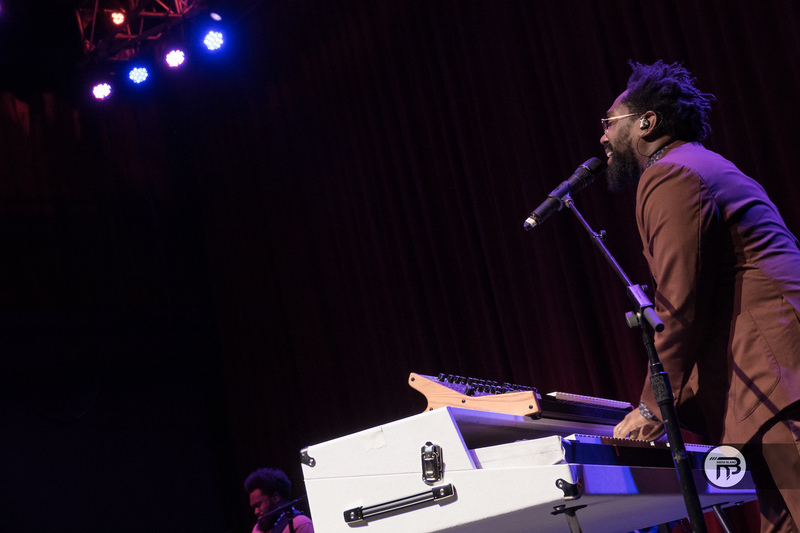 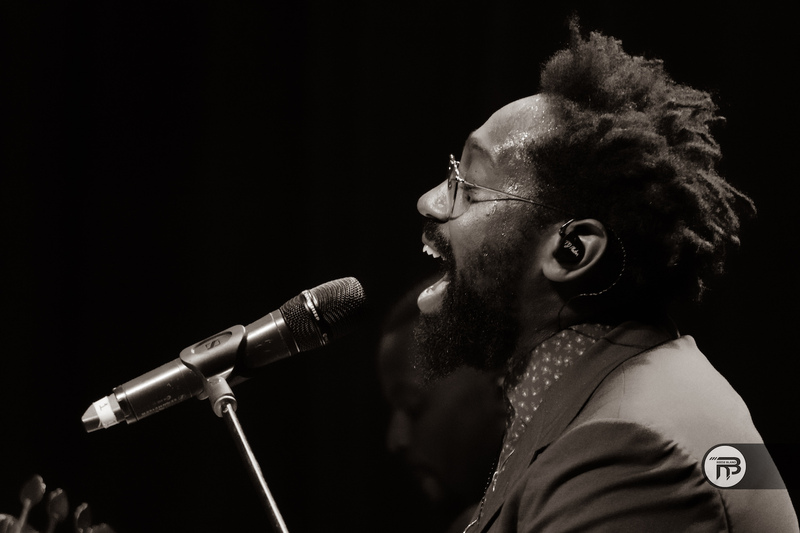 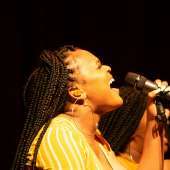 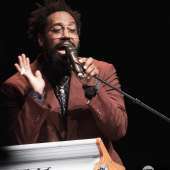 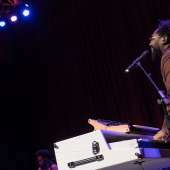 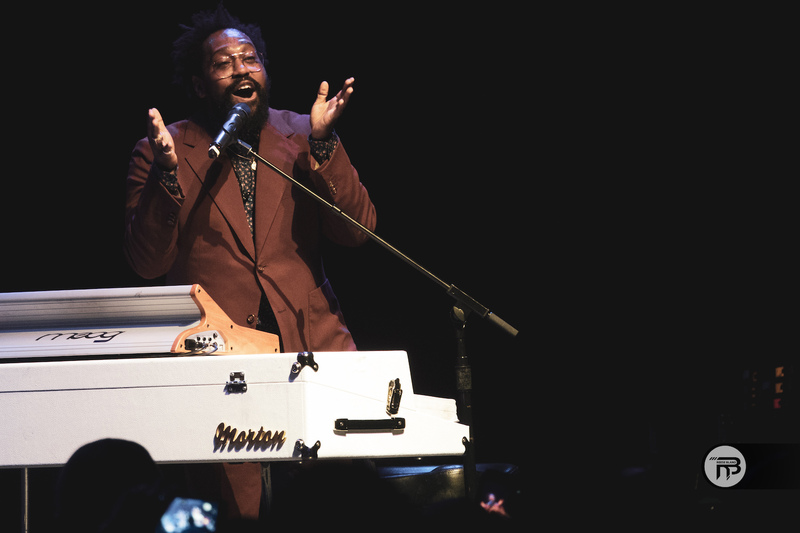 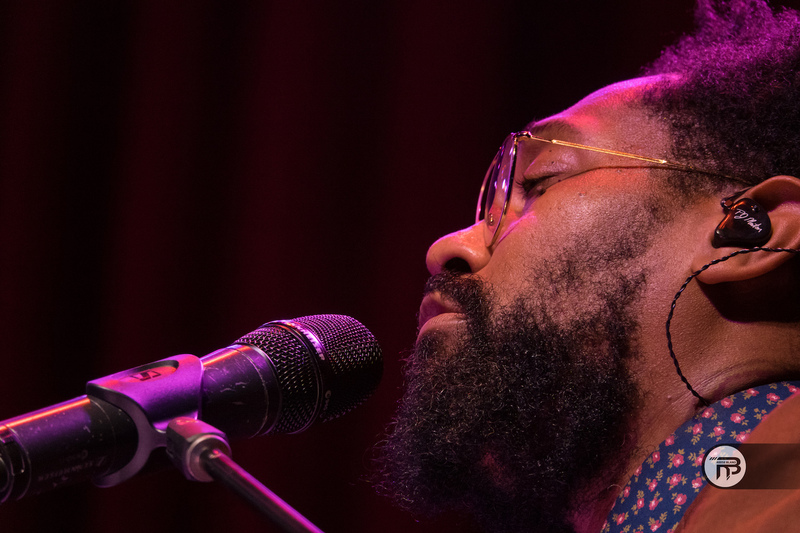 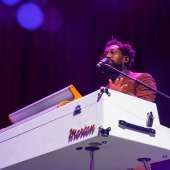 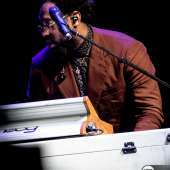 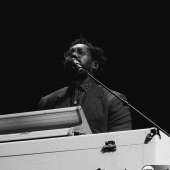 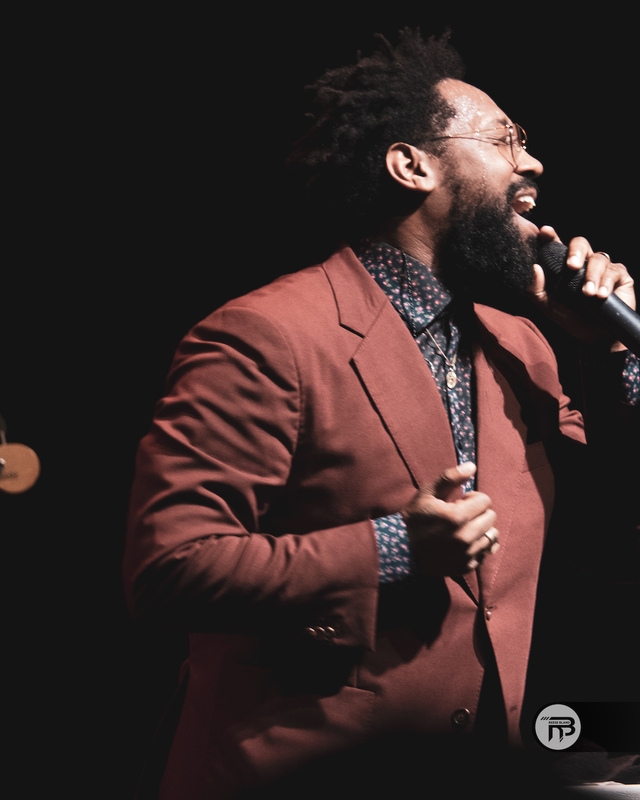 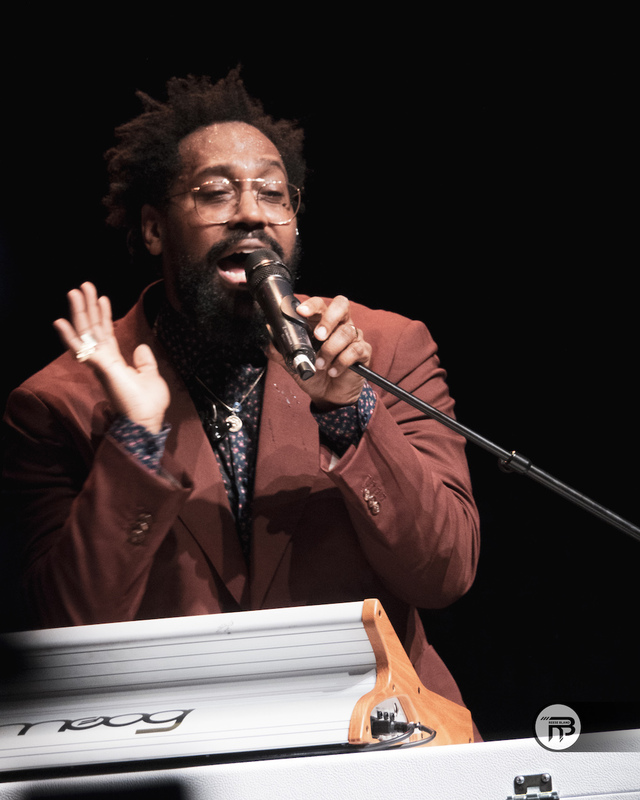 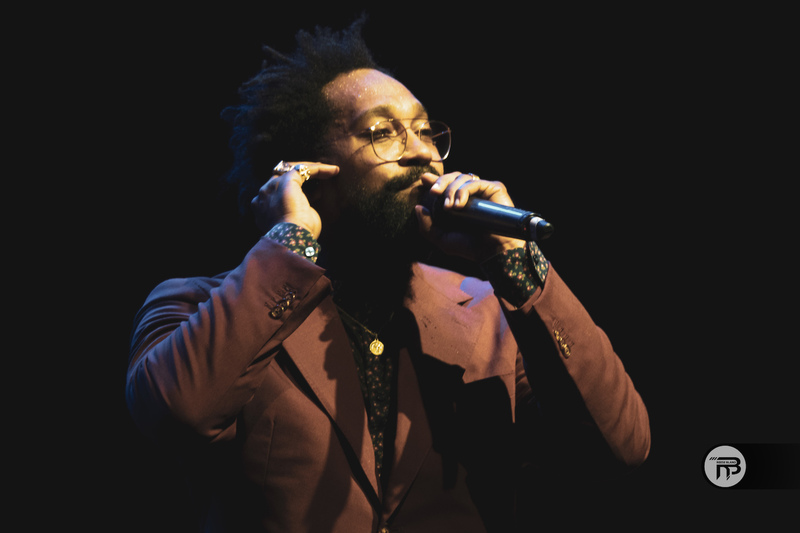 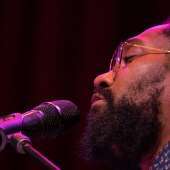 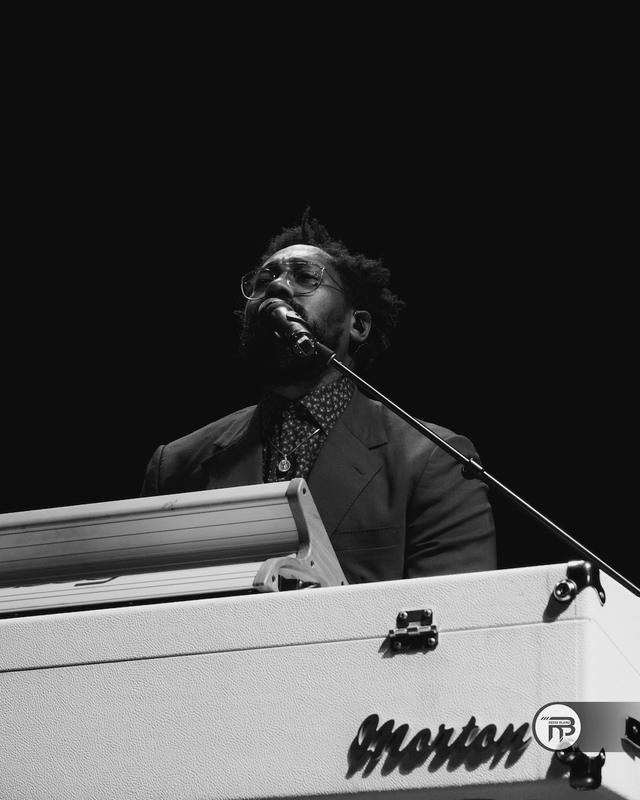 The audience was all in throughout PJ Morton's show and served as a very vocal and active congregation during his musical revival. 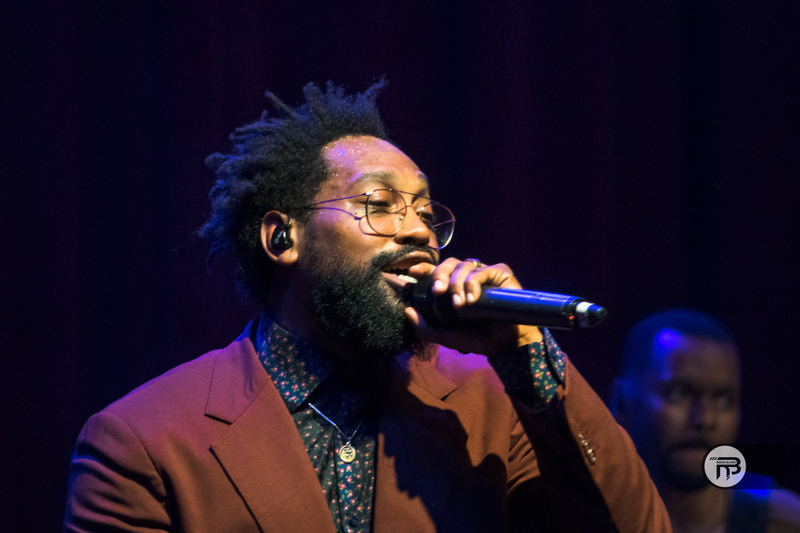 He had everyone singing along with the lyrics of "How Deep Is Your Love" and later cosigning the lyrics to "They Gon' Wanna Come" during the encore. 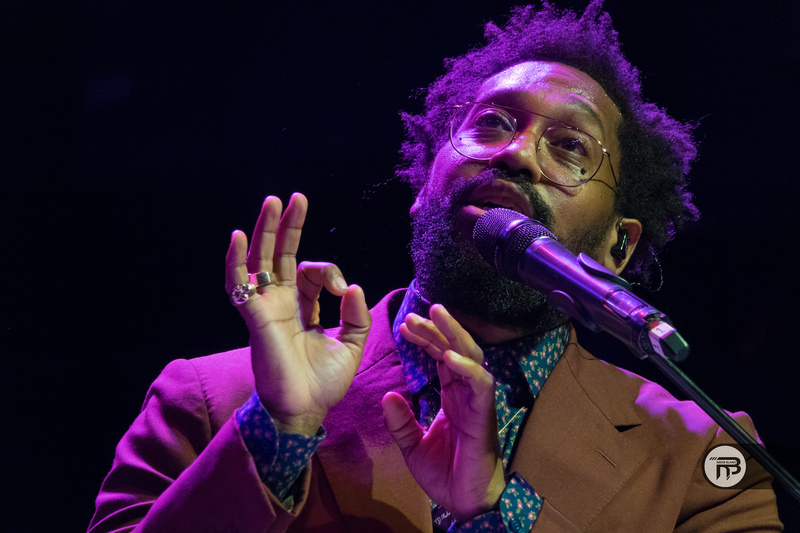 For his big finish, PJ worked concertgoers into a frenzy with an epic version of "Everything's Gonna Be Alright." 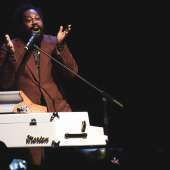 His fans didn't want him to leave the stage and judging by his extended live rendition, neither did he. 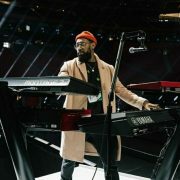 The Live Show Killer had done it once again and after such an exciting concert he left the stage with another nickname in our opinion: The Live Show Thriller.